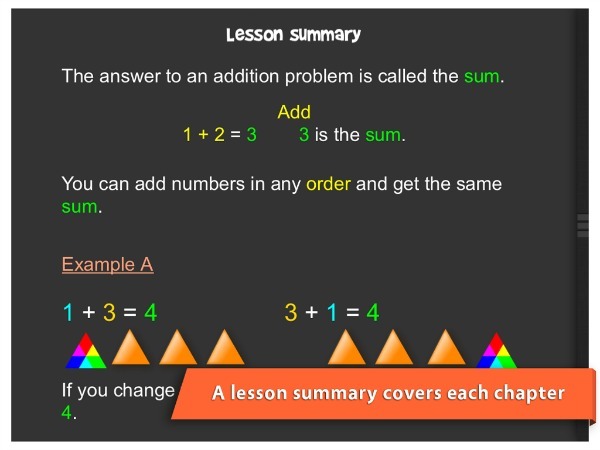 eduPad is excited to announce their new iTooch apps on the iOS 7 platform. To celebrate, we have teamed up to offer a giveaway for the new apps! 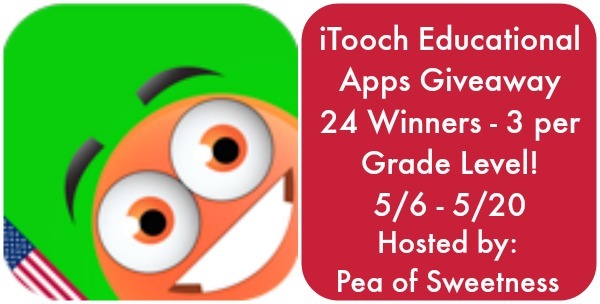 Emilee from Pea of Sweetness had a chance to review iTooch apps last year when it only started at the 3rd Grade level and was really excited that the new apps have launched! See what she thought about the new 2nd Grade iTooch app! There will be 24 winners - 3 winners per grade level! This giveaway begins on 5/6 at 7pm and ends on 5/20 at 11:00pm (times are Central) and is open worldwide ages 18+. Please refer to the full terms and conditions in the Giveaway Tools.